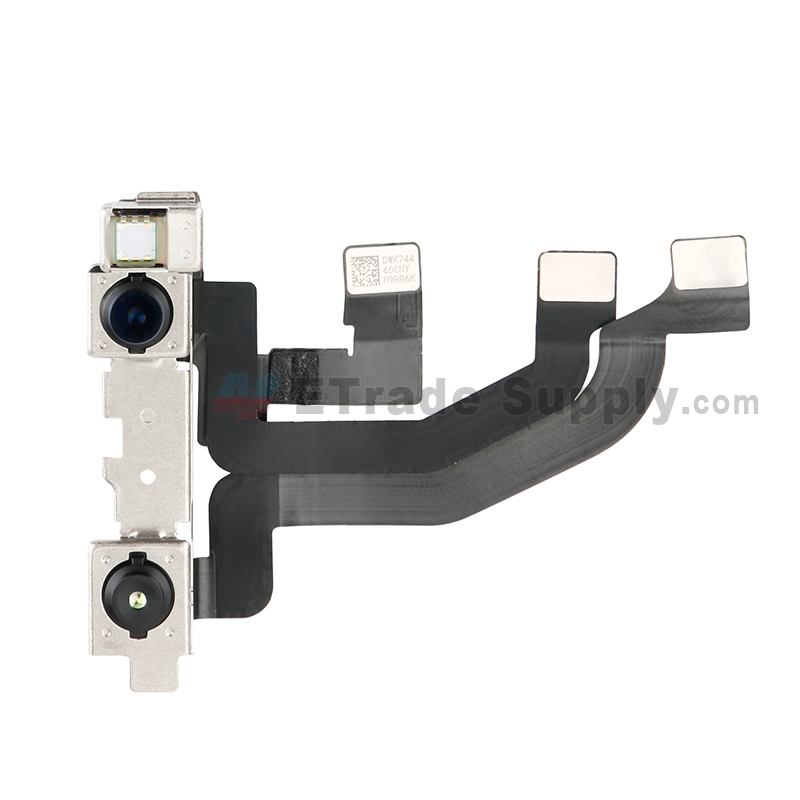 At many times, we can distinguish the OEM and aftermarket iPhone screen through the appearance. 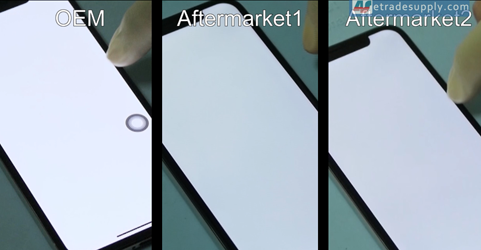 Here we compared 3pcs iPhone X screen, 1pcs OEM screen and 2pcs aftermarket screens. 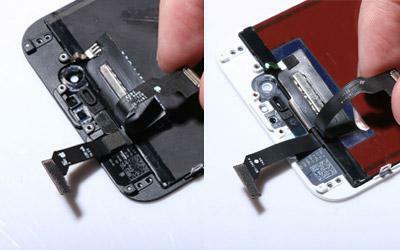 Comparing from the front, there is no obvious difference between aftermarket and OEM screen. 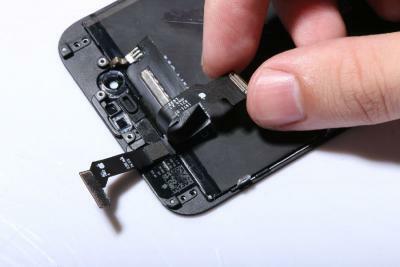 Comparing the back of the screen, the aftermarket doesn’t have connector contacts, which may have an impact on the signal. The aftermarket screen looks thicker than the OEM which will have an impact on the appearance after installation. 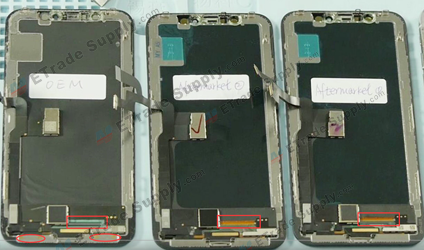 Through the table, we can find that the aftermarket screen is about 0.4-0.5mm thicker than the OEM screen. 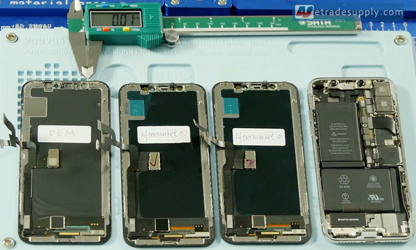 After installation, we measured the top and bottom of each device, both of the devices with aftermarket screen are thicker than the OEM one. The device with an aftermarket screen is about 0.3mm thicker on the top and 0.4-0.5mm on the bottom than the device with OEM screen. 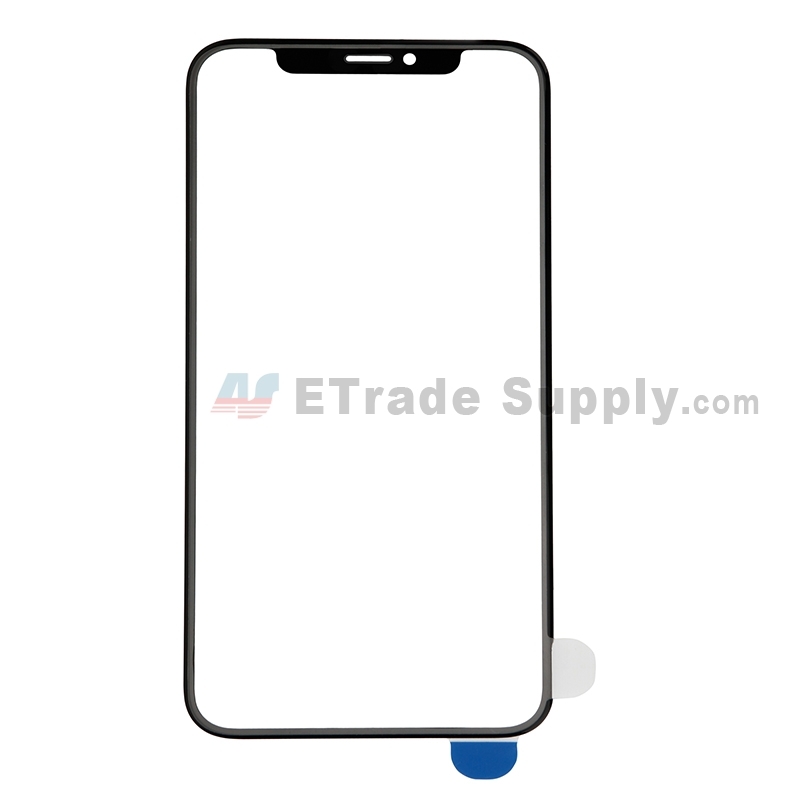 The display is an important part of the iPhone, here we will test the Auto-brightness, Face ID, 3D Touch, screen touch and color display. The auto-brightness function of aftermarket screen is disabled after installation. 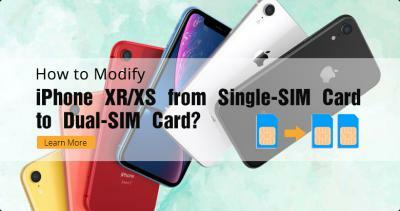 While it works well on OEM screen is because its data are linked with the original motherboard. We tested the Face ID function of 3 screens on the same motherboard, all of them working well. This also verifies that changing the screen of iPhone X does not affect the Face ID function. The 3D touch works well only in the partial area of the aftermarket 1 screen. 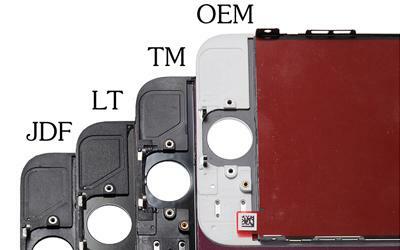 Comparing to the OEM screen, it should be pressed with longer time and more pressure. While the aftermarket 2 screen doesn’t have 3D Touch function at all. 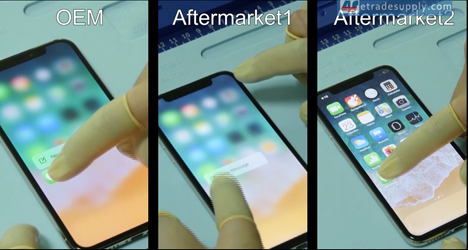 In general, the 3D touch function on the aftermarket screen is failed now, but we think it will be better in the future and we will keep tracking it. Dragging the App icon and slide on the screen to test the screen touch function. Both of the aftermarket screen touches works properly. 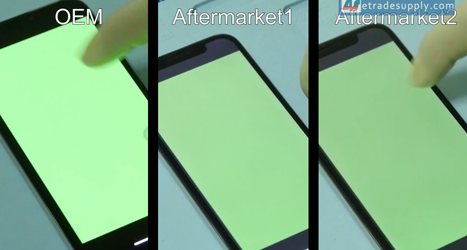 In the color displaying test, the backlight of aftermarket is obviously uneven and shadows appear along the edge of the screen. Comparing to the OEM screen, the color of the aftermarket screen is distorted. 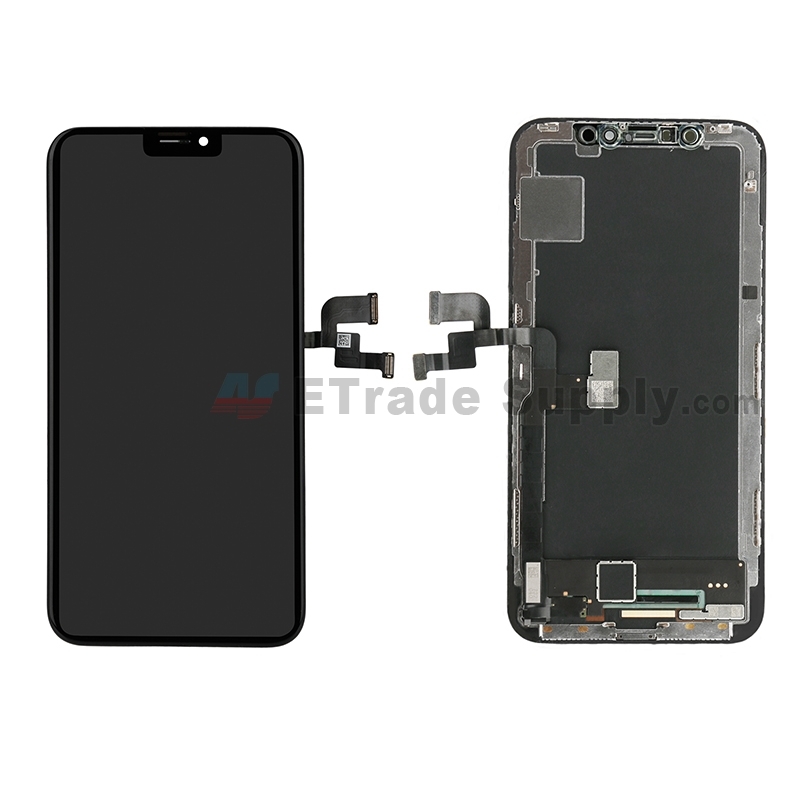 Any questions about aftermarket iPhone X LCD screen, welcome to comment below.